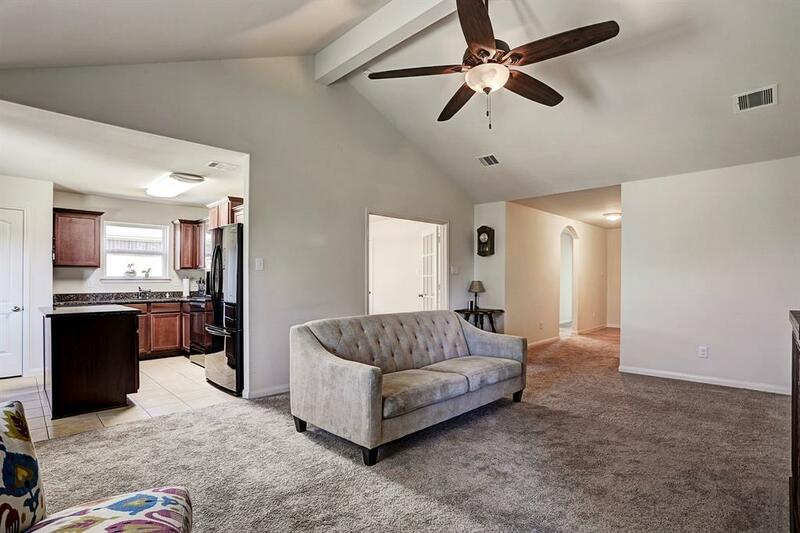 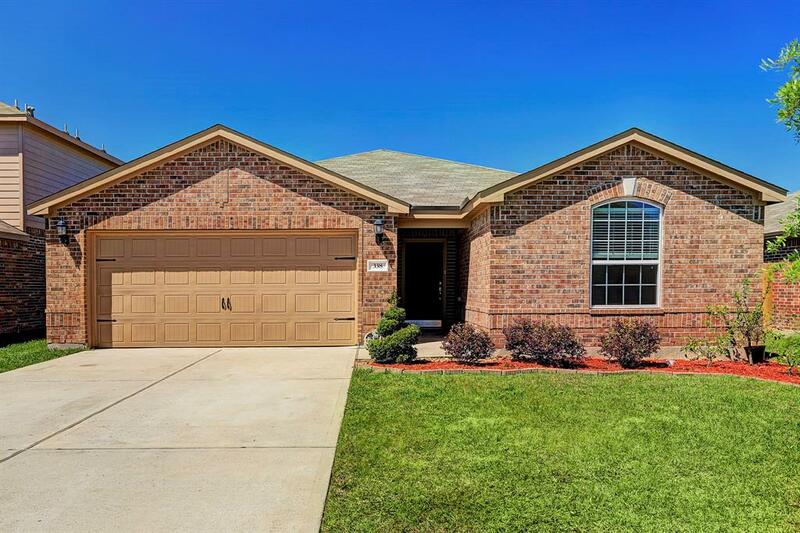 Don't miss this bright and airy 3 bedroom, 2 bathroom split floor-plan home in Painted Meadows. 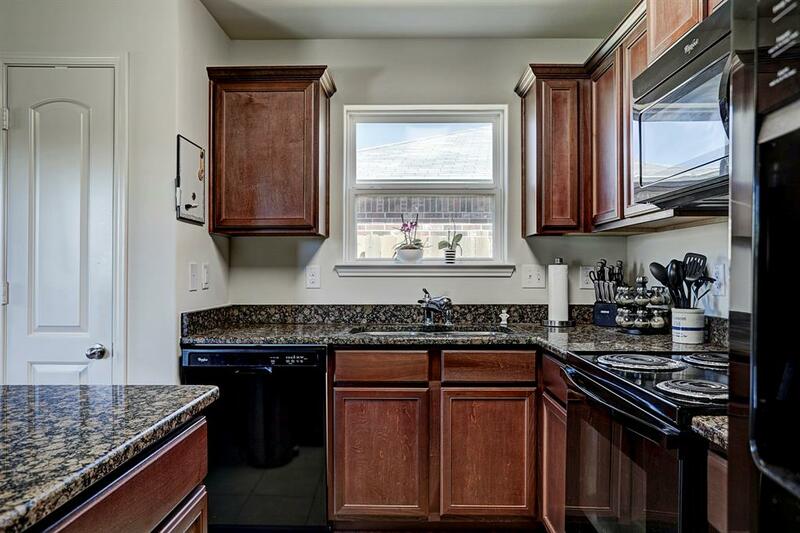 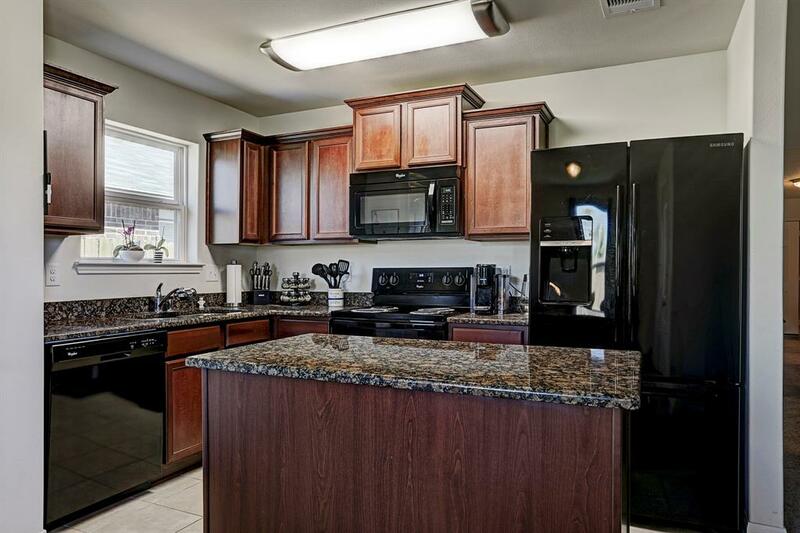 The eat-in kitchen is complete with granite countertops, energy efficient appliances, and an island. 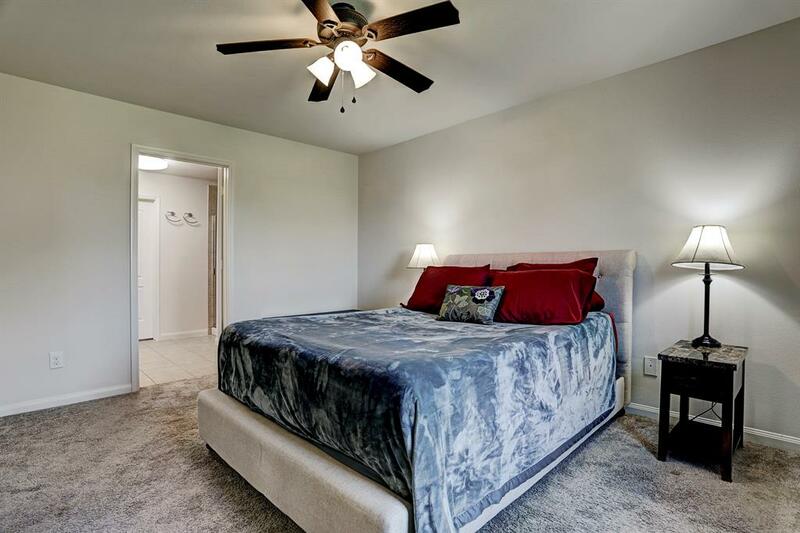 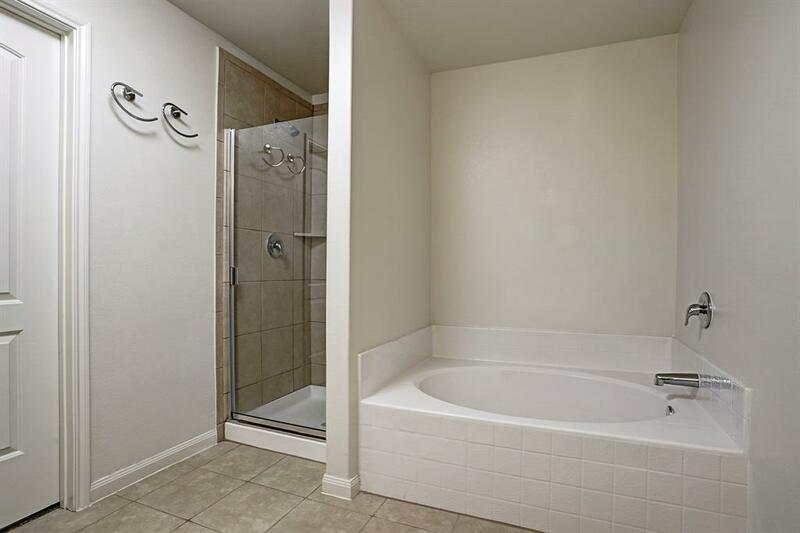 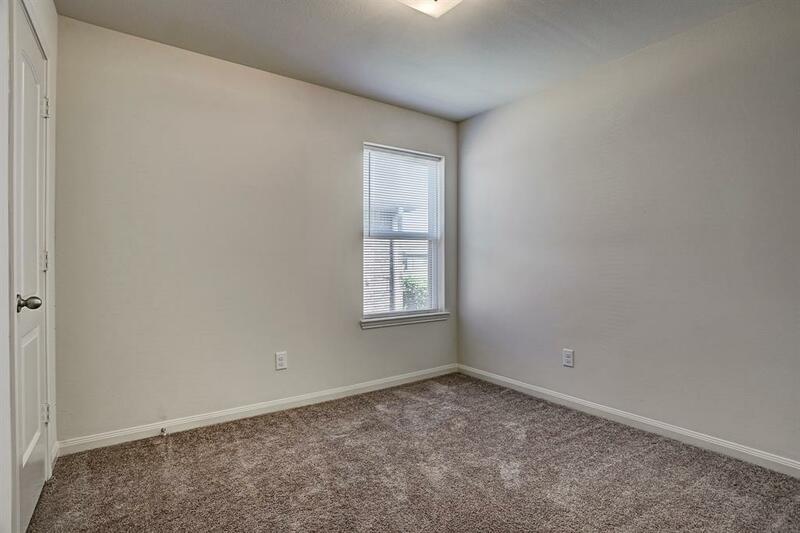 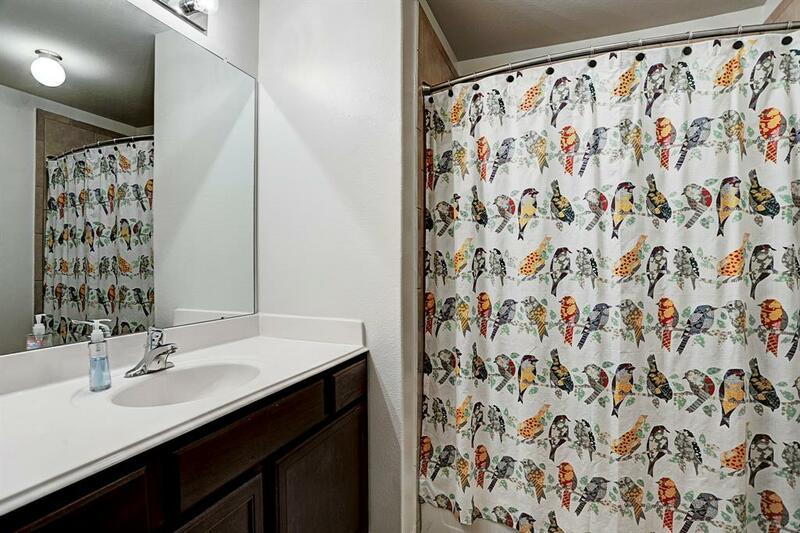 Master suite has separate tub and shower and large master closet. 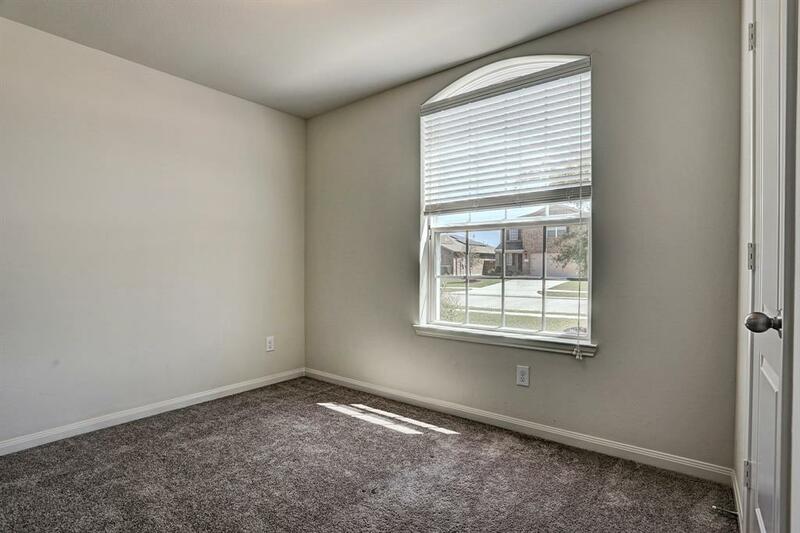 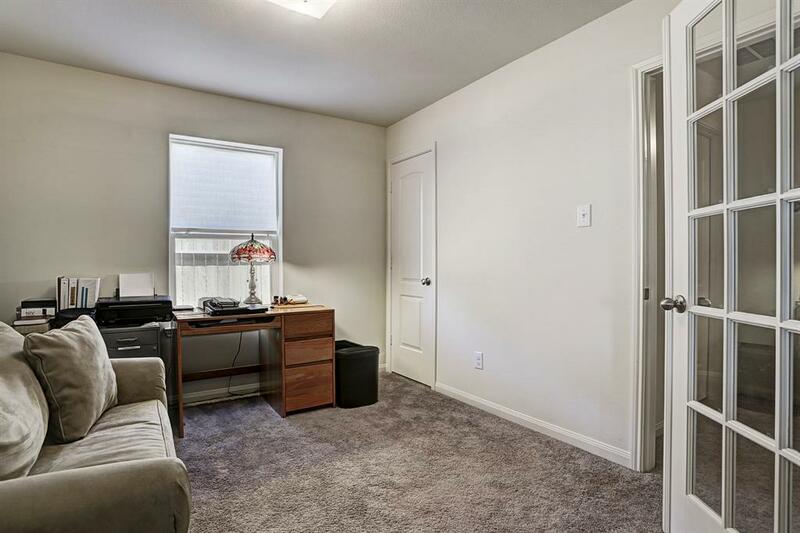 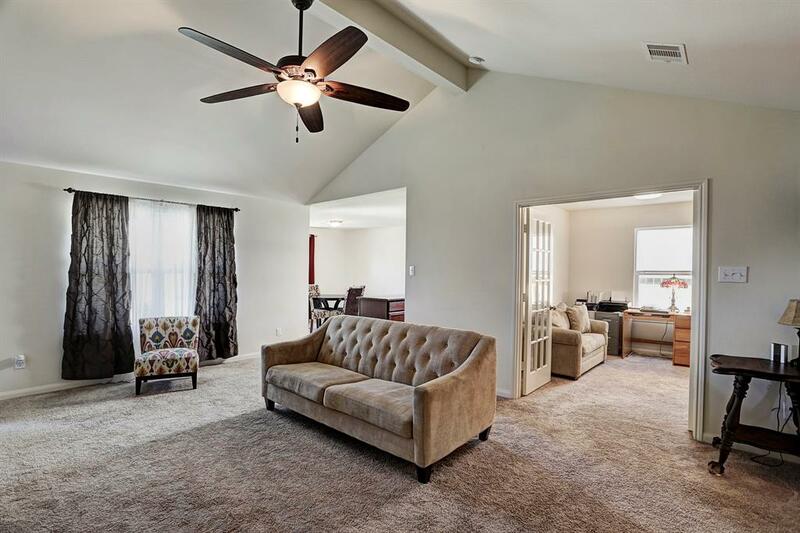 This home features a study with french doors and closet, high ceilings, and attached 2 car garage. 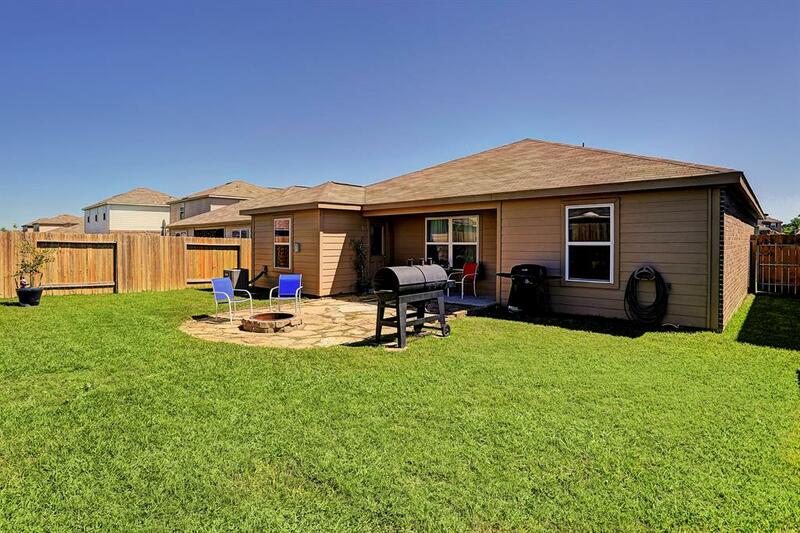 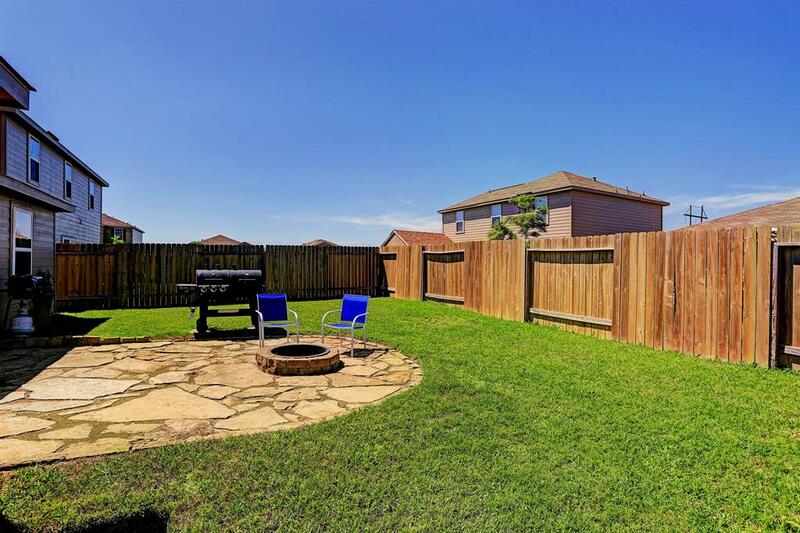 The spacious backyard includes a rock patio, perfect for entertaining. 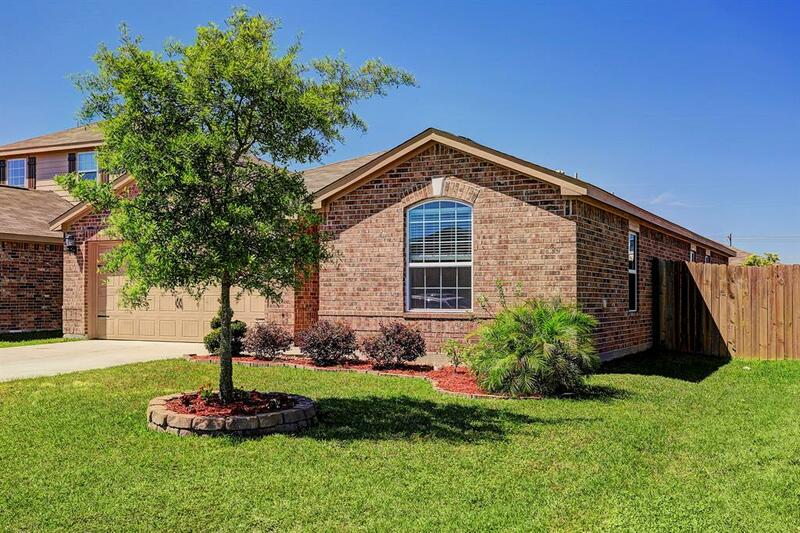 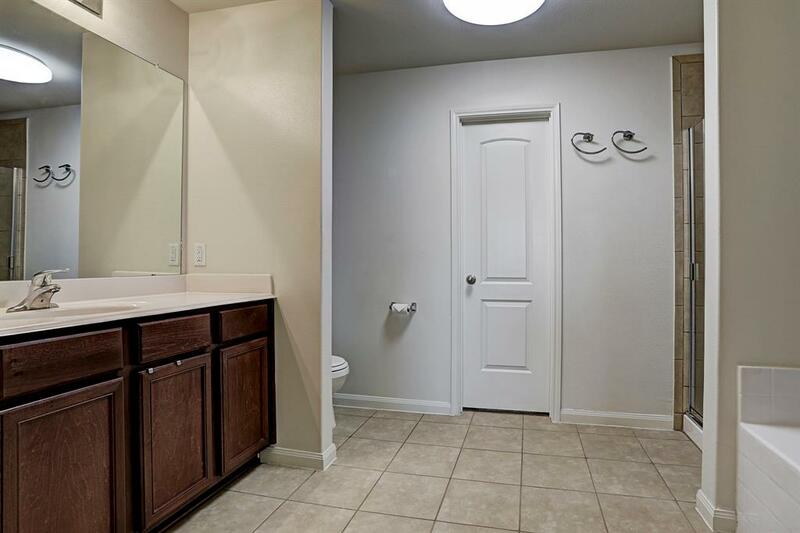 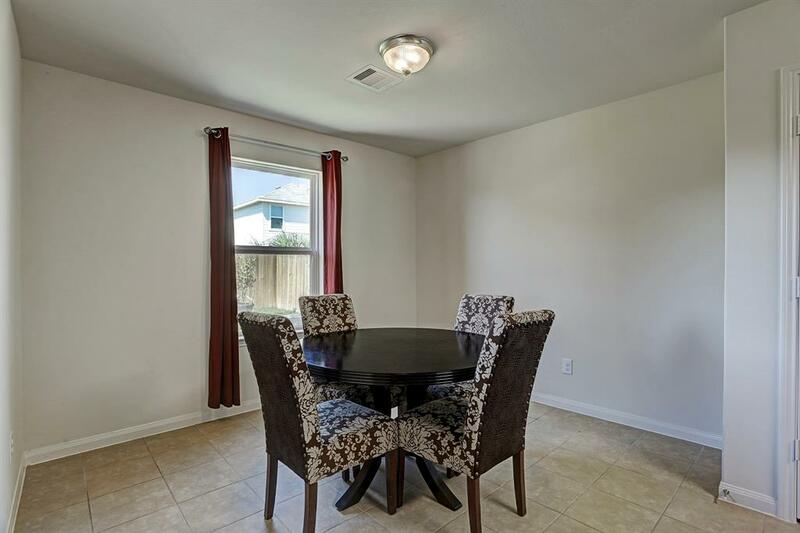 Easy access to Hwy 45 and Galveston Island.